Maintaining a ready supply of high-quality parts is crucial to ensuring efficient operations for converters. MECA Solutions, a premier manufacturer of sleeves, idlers for printing and other components for the printing, coating and web converting industries, serves as a trusted engineering and supply solution for converting process parts. 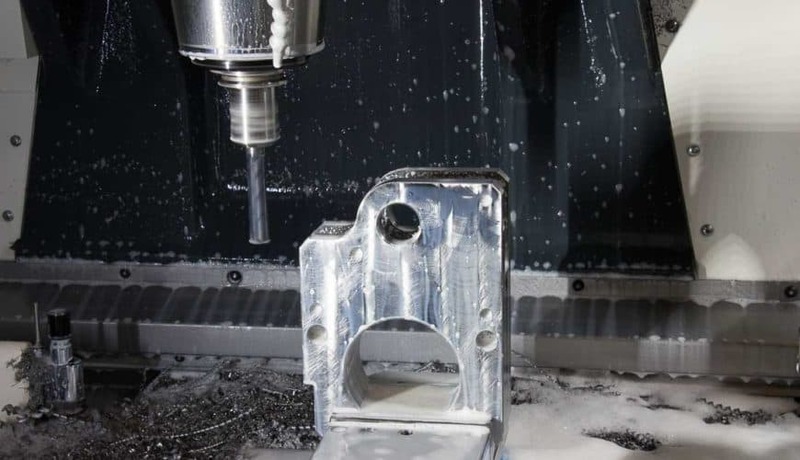 MECA Solutions has earned a reputation as a manufacturer of high-quality rolls and other tight tolerance machined components. The company’s expertise extends to converting process parts, including the ability to grind gear teeth and complete assembly projects. MECA Solutions offers a complete selection of services regarding the design and manufacture of converting process parts. Its highly trained production team provides raw stock turning and milling in addition to finish grinding on both inside diameter (ID) and outside diameter (OD) surfaces. The company’s electrical discharge machining (EDM) capabilities are valuable in producing specific shapes, tolerances or surface finish. The EDM process is appropriate for unique requirements or configurations that would be difficult to machine using traditional methods. For more information about MECA Solutions’ design and manufacturing capabilities, contact Tim Olson, sales manager; Phone 920-336-7382, email: sales@mecagb.comor visit https://www.mecagb.com/.